Equities are slightly higher this morning, the dollar is also slightly higher, bonds are lower, oil is trying to break $100 a barrel again, and food commodities are higher for the sixth day in a row – Merry Christmas. New orders for civilian aircraft led to a huge spike in durables orders. 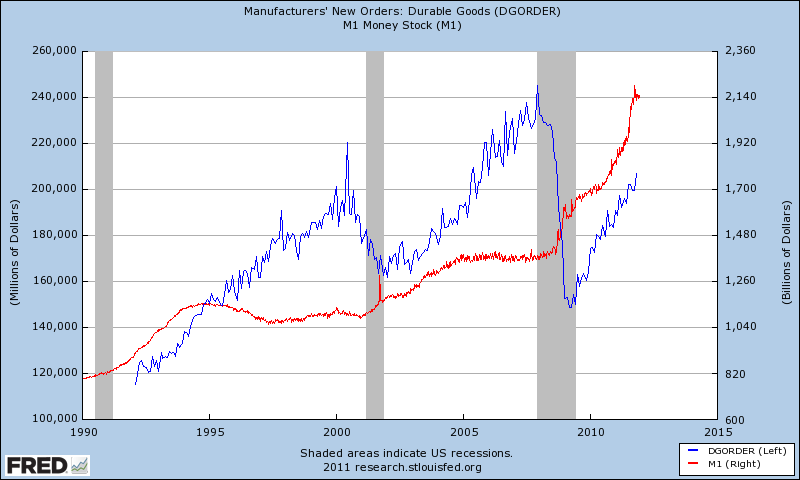 Otherwise, durables orders were modestly positive. New factory orders for durables surged 3.8 percent, following a no change the prior month (prior revised estimate, down 0.5 percent). The November boost was much higher than the consensus forecast for a 1.9 percent jump. Excluding transportation, durables grew 0.3 percent after a 1.5 percent gain in October (prior revised estimate, up 1.1 percent). 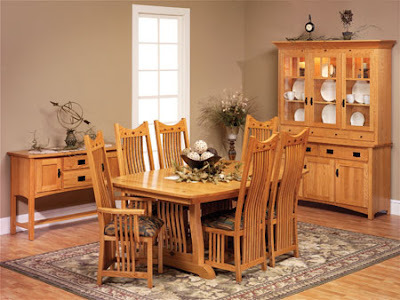 The November rise fell short of expectations for a 0.4 percent increase. However, upward revisions are offsetting. Outside of transportation, new orders were led by primary metals and machinery with fabricated metals and "other" also gaining. Weakness was seen in computers & electronics and also electrical equipment. A disappointment was in civilian capital equipment excluding aircraft which dipped 1.2 percent after a 0.9 percent decline in October. Shipments decreased 1.0 percent in November after a 0.8 percent fall the month before. 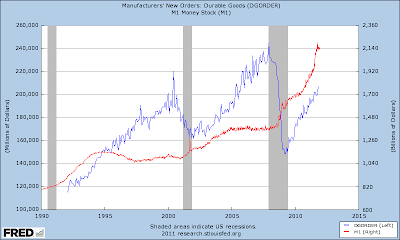 Overall, durables point to continued gains in manufacturing but not at a robust pace outside of aircraft. Look for next month's report to disappoint. 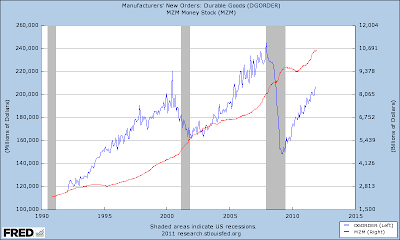 Let me translate what I said above in a way that is a little easier to understand – the reality is that Durable Goods Orders are massively shrinking! If you were to measure the actual total widgets produced here in the United States, the numbers are dramatically less. What are we producing in reality? Dollars. 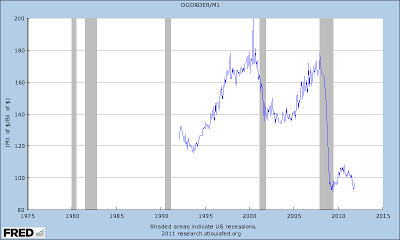 Dollars backed by DEBT. 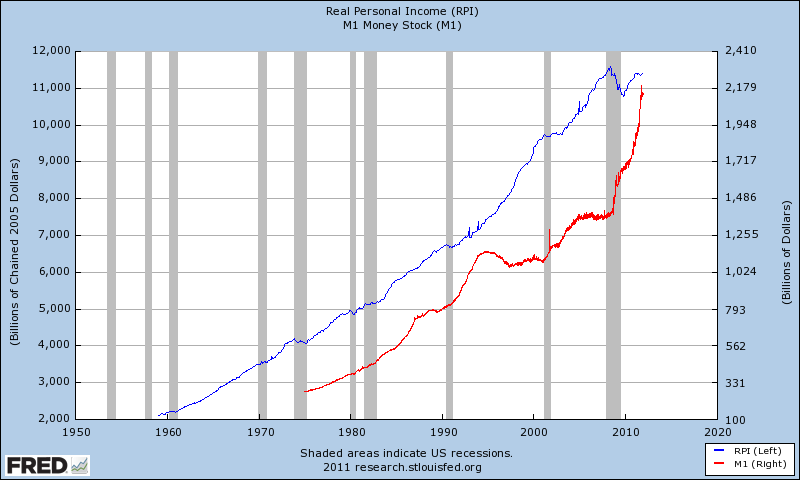 Debt that pays interest to private individuals. The same individuals who are shipping our manufacturing overseas. The same individuals who where wrongly given the authority to produce money from nothing. Illegally and in direct conflict with the Constitution – Article 1, Section 8. 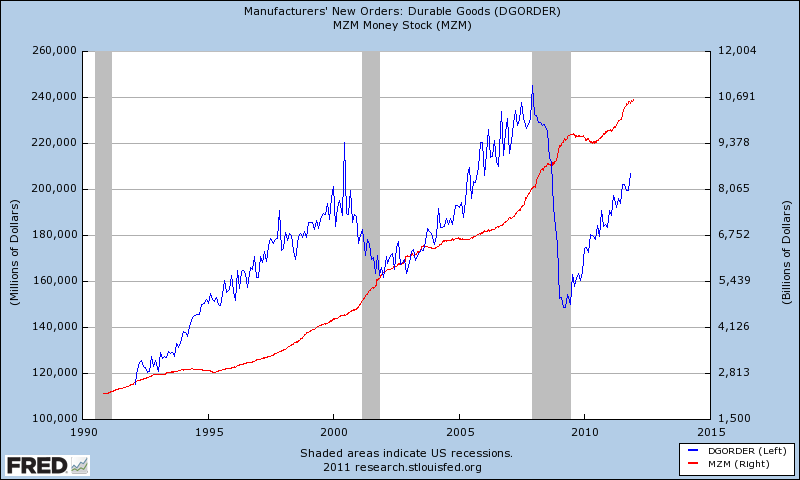 Note that downturns in Durable Goods are always met with increases in money supply. We produce money and are absolutely losing our ability to produce real goods. The end game for our money is getting close. They cannot allow the math to get smaller or all the figures measured in dollars will collapse, and there goes their power and control – they know this, so they won’t allow it to happen. They will try and try to create ever larger numbers in the money space, just look at Europe’s latest “LTRO.” This is what kills money systems. A structural reset of some type is nearing – look for “other events” to distract you. That's right... 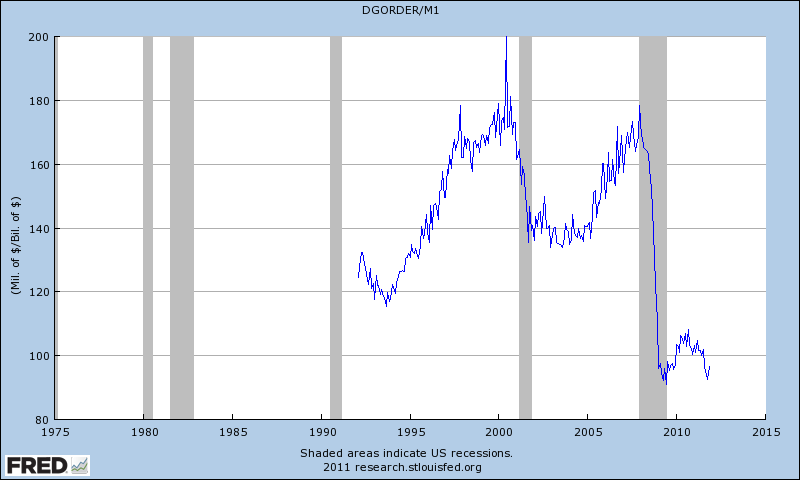 Durable Goods fell off a cliff to new all-time REAL lows, and is near that area still, despite massive money printing - that's the reality and it is laid bare by that chart. Personal income and spending posted modest gains in November. Meanwhile, PCE price inflation was soft. Personal income in November grew 0.1 percent, following a 0.4 percent increase the month before. November's gain fell short of analysts' forecast for a 0.2 percent rise. However, the wages & salaries component slipped 0.1 percent after a 0.6 percent increase in October. The rise in personal income was led by gains in rental income and dividends combined with a decline in contributions for government social insurance. Consumer spending in November advanced a soft 0.1 percent, following a 0.1 percent increase the month before. The market consensus was for a 0.3 percent gain. Weakness for the latest month was in nondurables (reflecting lower gasoline prices) which fell 0.3 percent after a 0.2 percent dip in October. Durables jumped 0.8 percent in November as services edged up 0.1 percent. Headline inflation firmed but both headline and core inflation remained soft. The headline PCE price index was unchanged after dipping 0.1 percent in October. Analysts had called for a 0.1 percent increase. The core rate held steady at 0.1 percent in November and matching market expectations. Year-on-year, headline prices were up 2.5 percent, compared to 2.7 percent in October. The core was up 1.7 percent, matching the pace of the prior month. 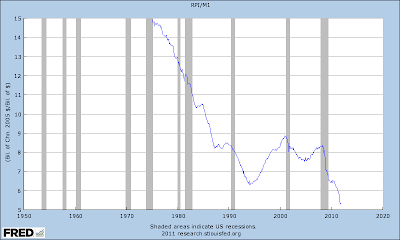 While November income is little disappointing, that is less so after taking into account earlier healthier gains. However, spending is sluggish though less so after discounting inflation. Real PCEs rose 0.2 percent in each October and November after jumping 0.5 percent in September. Overall, the fourth quarter is showing improvement over the third but not as much as earlier hoped. But the majority of the Fed's FOMC will be happy with the recent inflation numbers, allowing the Fed to stay loose for some time. Nothing but manure, the stench is distracting. Again remember that these measurements are first measured in dollars! So, even with all the money printing occurring, both personal income and consumer spending were only able to eek out .1% gains – absolutely pathetic, oh, and not even close to real! If you want to see real, here it is. 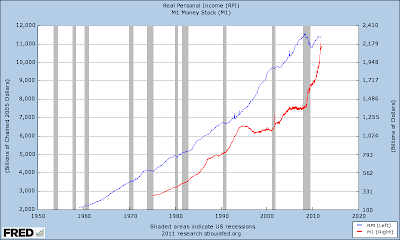 Below is a chart showing Personal Income versus M1. 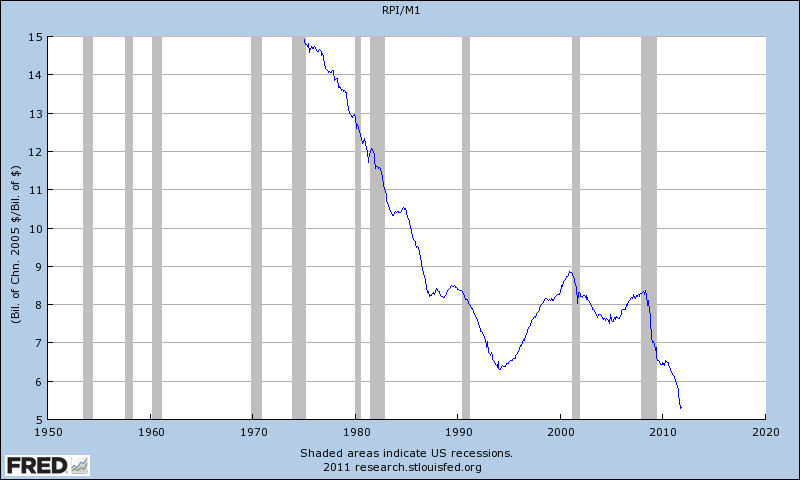 Note that since 1975, personal income has supposedly grown from about $2.8 trillion to a little more than $11 trillion, an increase of roughly 4 times. However, the supply of money during the same time grew nearly 8 times, or about twice the rate of growth! Yowzzaa… That is the reality right there. 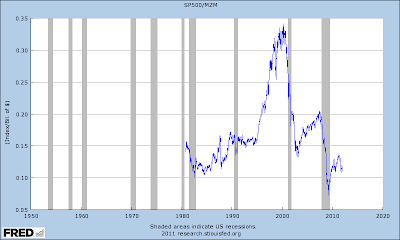 Note that your income to the money supply has never been weaker! That is a picture of the SQUEEZE that you are in. You are put into that squeeze by the people who profit (wrongly) from the creation of your money. You are being paid in debt! Talk about nutty, you owe interest on the money which you are being paid with! And you don’t owe it to your government, you owe it to a few private individuals! Nuts! If I offered to pay you in debt, you would refuse, right? Yet that is exactly what you’ve been accepting your entire life, just not stated clearly to you. I hope that wakes people up, you are truly feeding the matrix with your work… and it doesn’t have to be like that at all, all we have to do is say NO MORE. 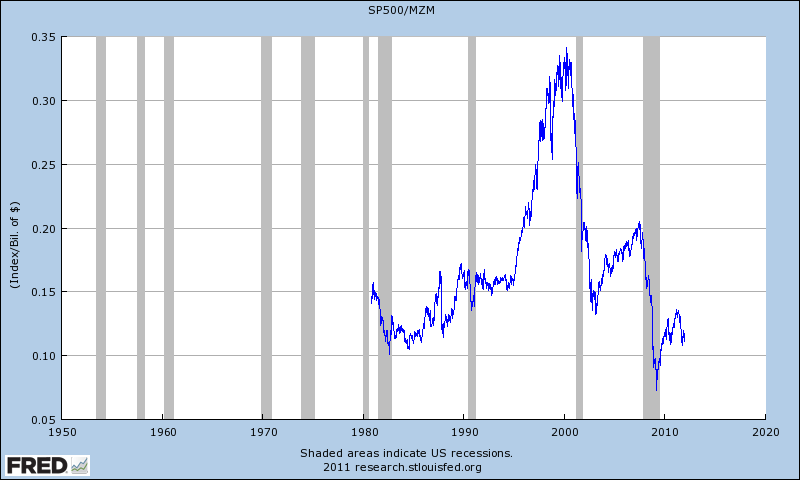 Bonus Chart for those "buy and hold investors..."